From 1st of January 2018 our fee’s are changing. As we have grown as a club our costs have grown too, yet our fees have stayed fixed and low. In the new year, our venue hire fee’s are increasing, and with costs of reinvesting into more equipment and staff, our fees are going up too. The good news is, only slightly! We pride ourselves in providing the best possible coaching for the best value. With that a priority the increase is marginal. We like to be as transparent as possible, with no hidden charges, or club/member joining fees. Just a simple monthly direct debit payment. 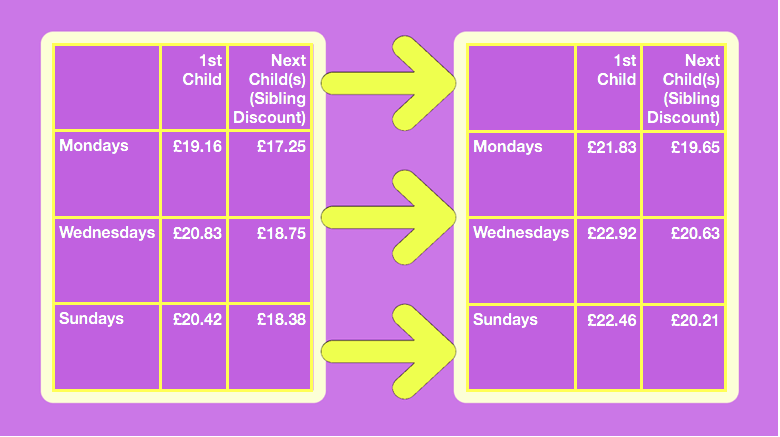 Therefore, please see the table below to see how the monthly fee changes will affect you. 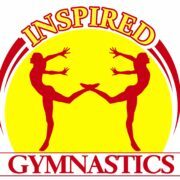 The impact a specialised gymnastics coach has in schools 2018 Club Competition! – Entry Open!